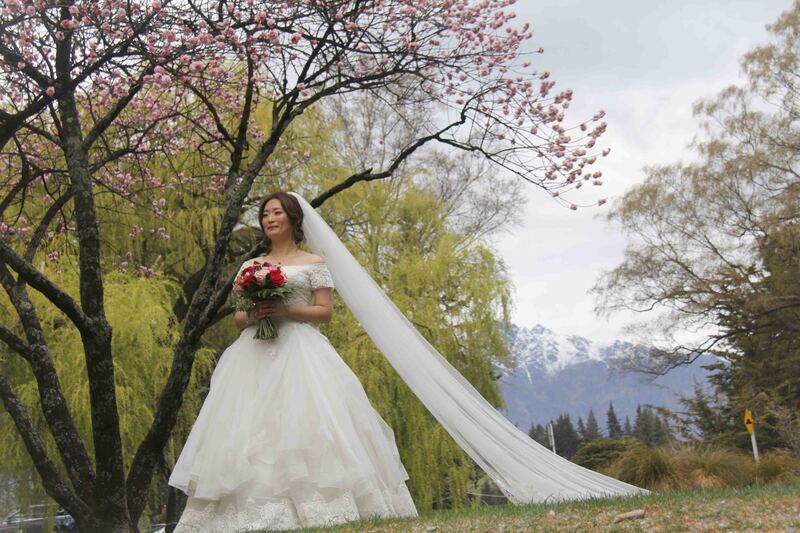 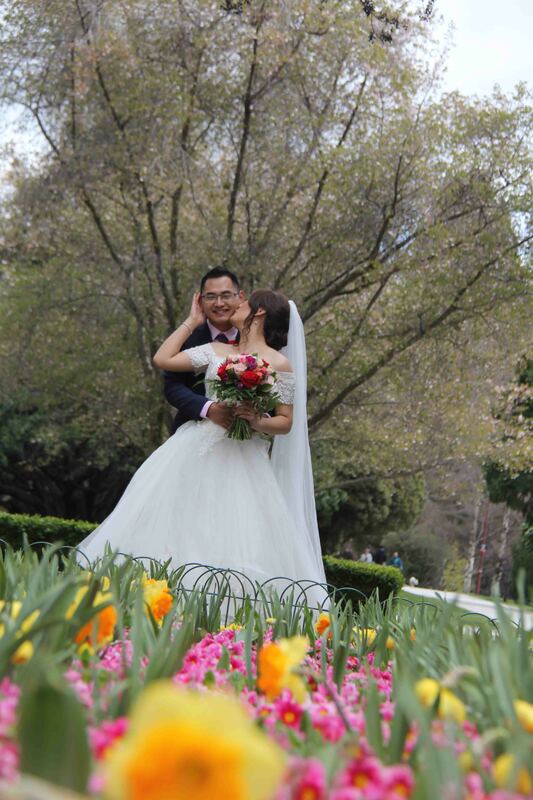 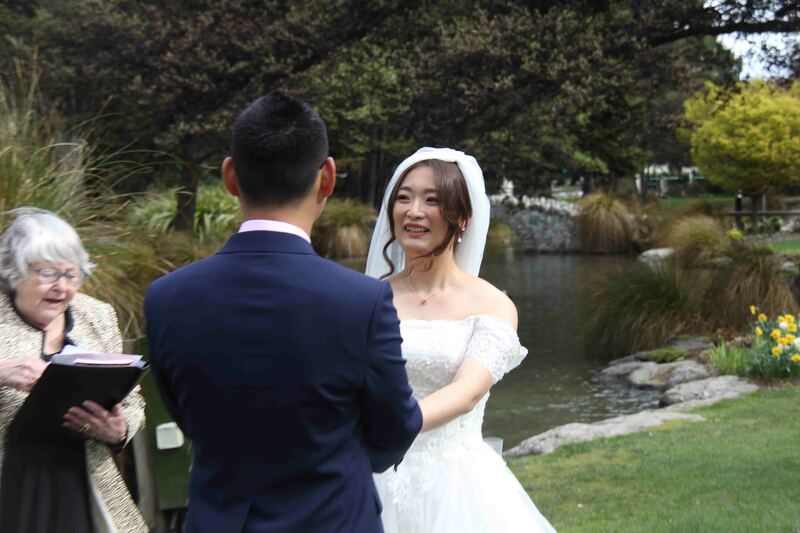 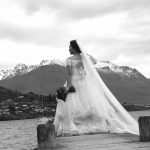 Queenstown wedding videographer and photographer. 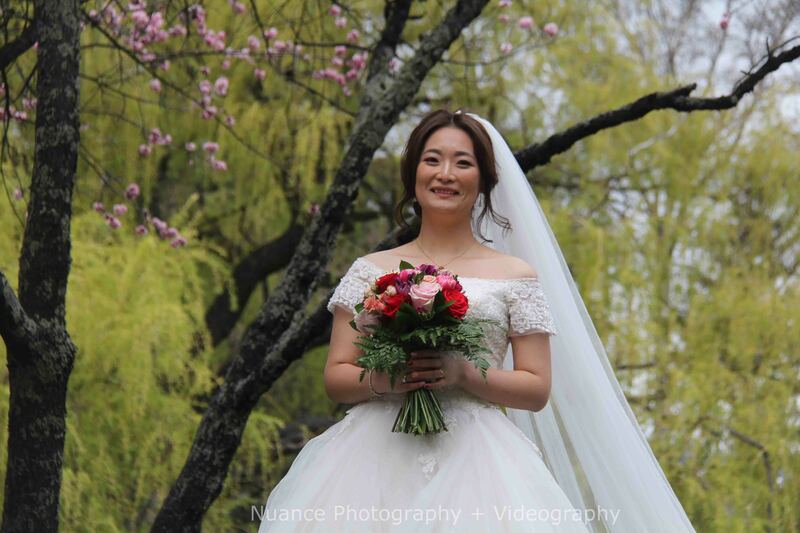 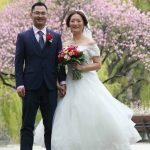 Nuance Photography specialise in wedding photo, video and drone. 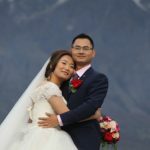 Getting a comprehensive package is imperative to capturing all the important parts of the day in a fun and relaxed way. 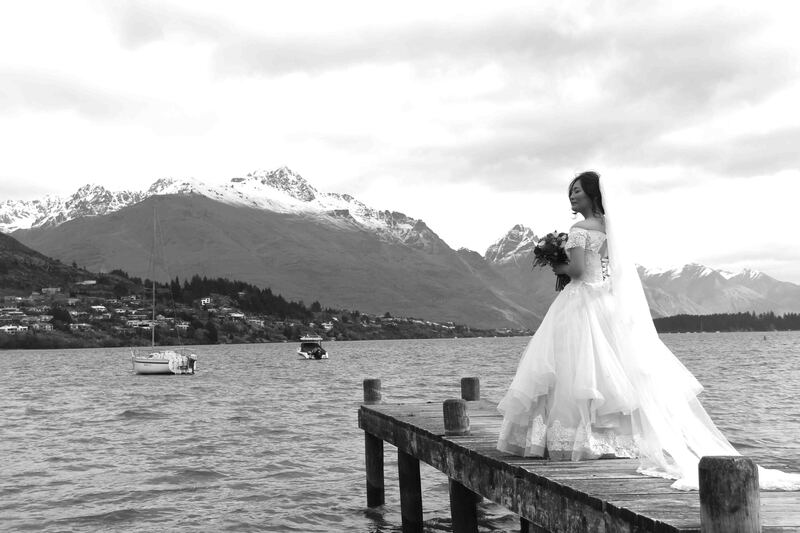 We pride ourselves on making sure you are fresh, chilled and relaxed for natural photography. 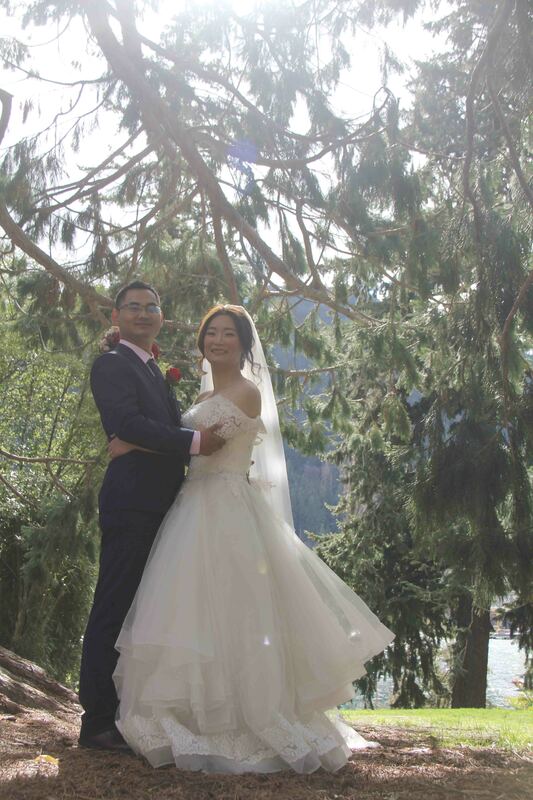 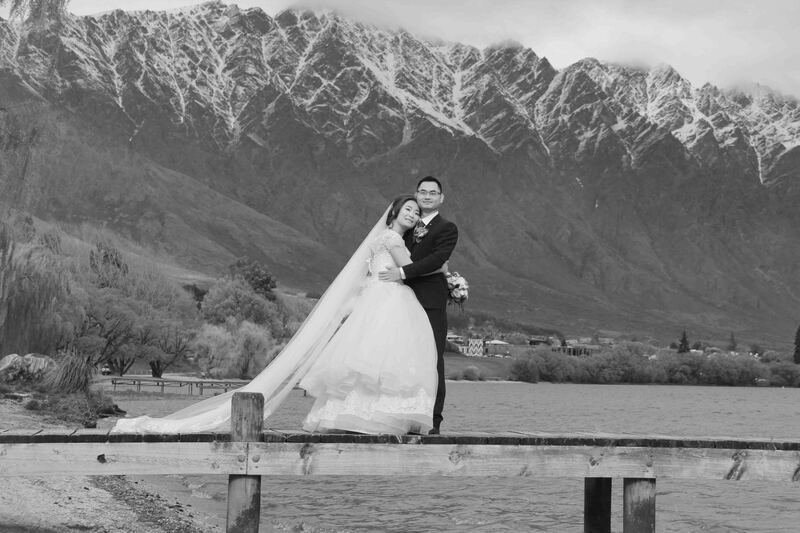 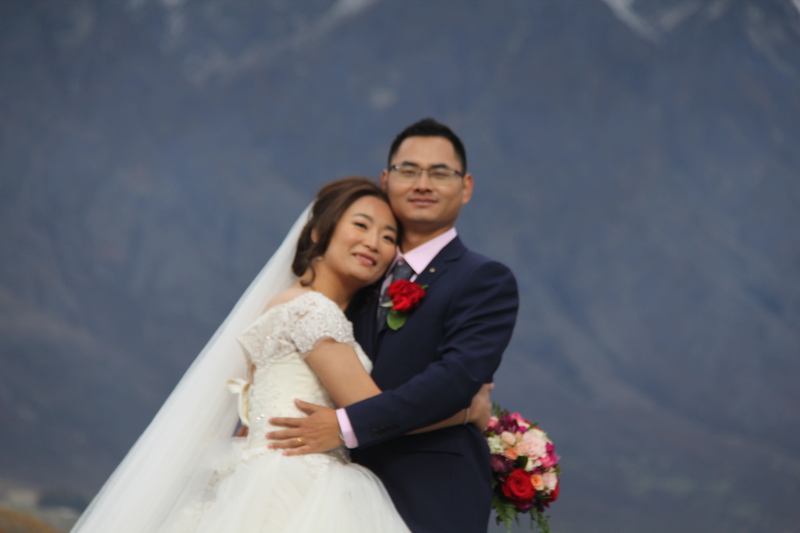 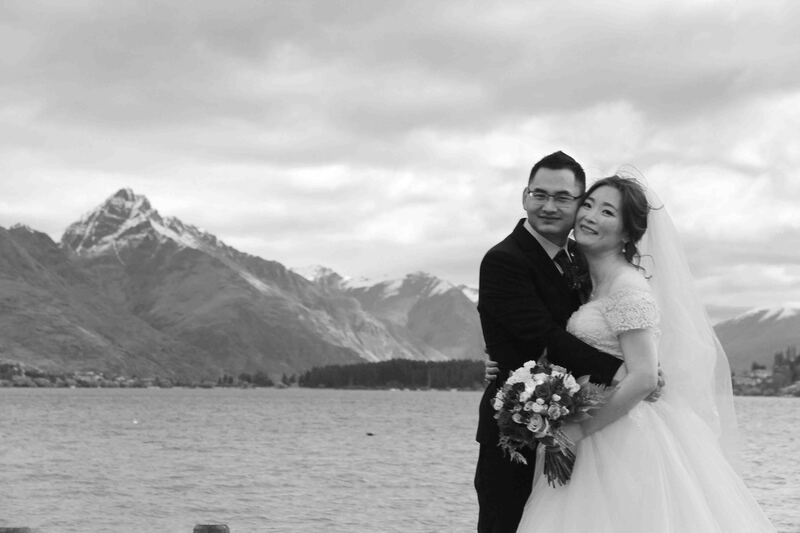 Our lovely couple below shared an intimate day on the shores of Lake Wakatipu. 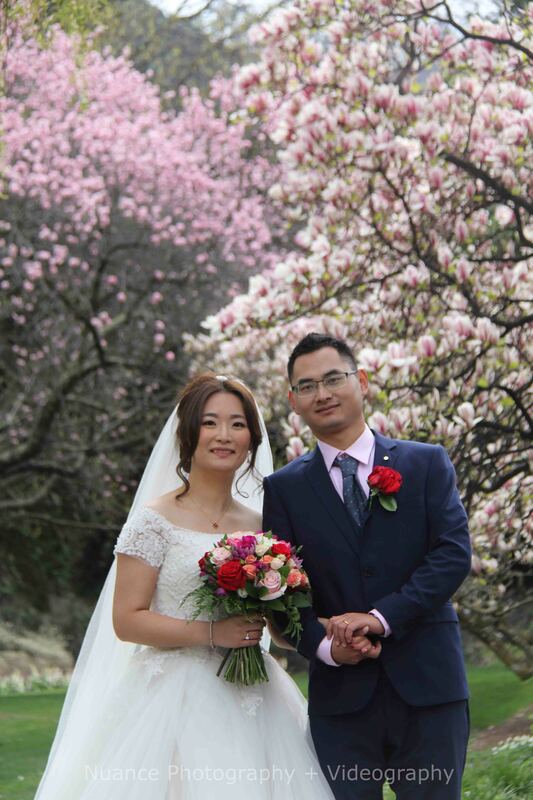 after travelling all the day from China. 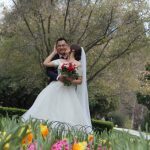 We enjoyed fantastic weather and a fun afternoon shoot. 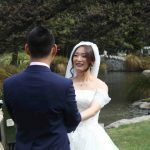 We shoot a lot of weddings. How many? 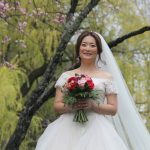 About 80-100 per year. 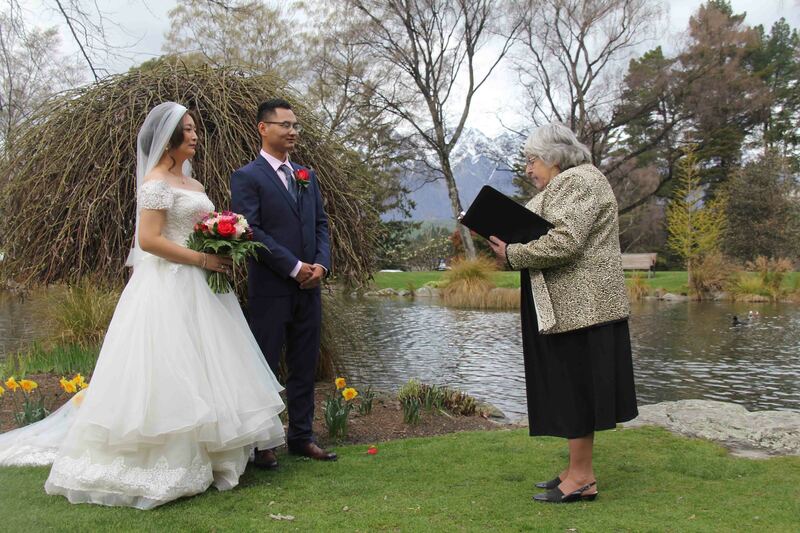 Yes, that’s alot of experience. We have been in business for 14 years so do the maths, that’s over 1000 weddings to date. 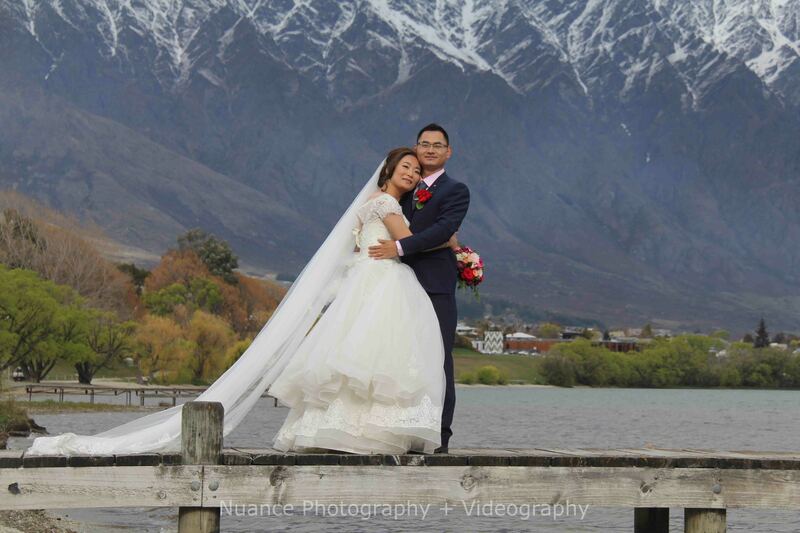 We specialise in wedding video. 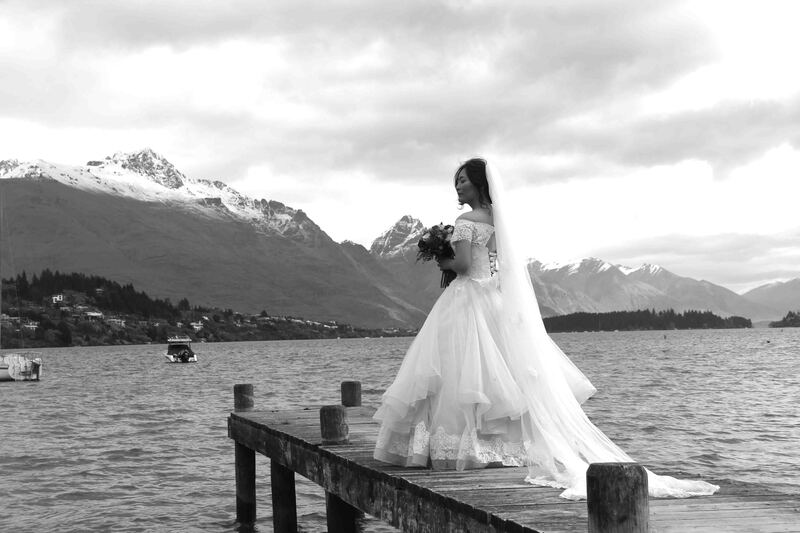 We are happy to pass on our knowledge and share with you ideas that can create a day you have always dreamed of. 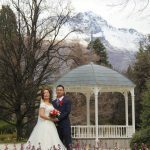 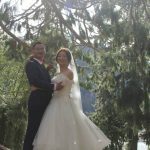 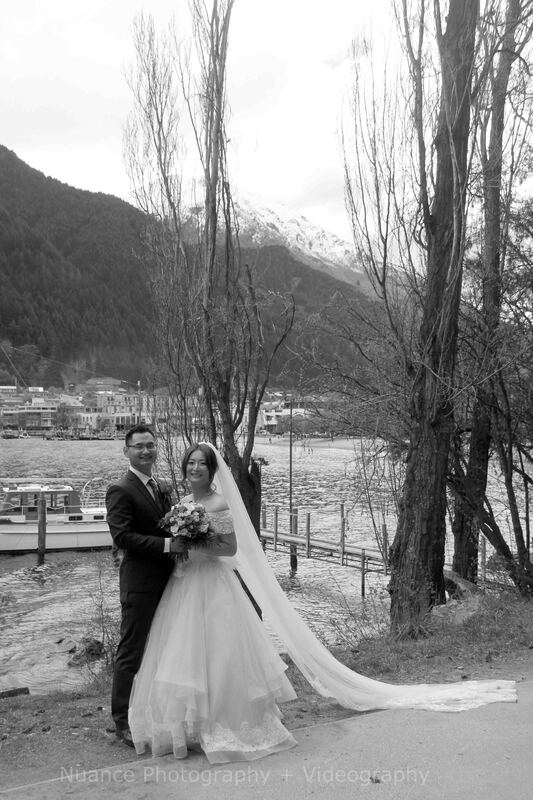 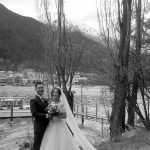 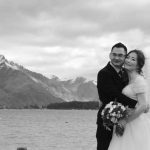 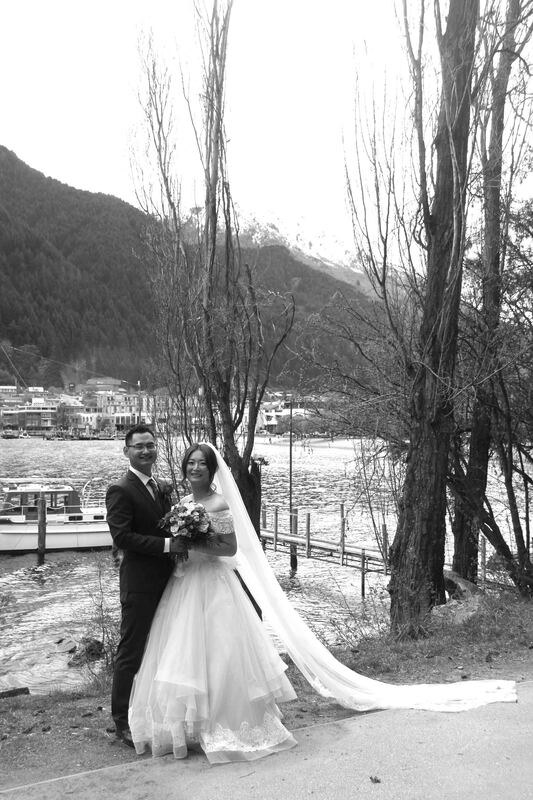 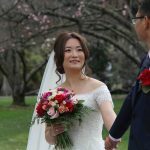 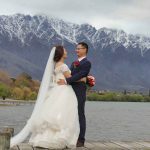 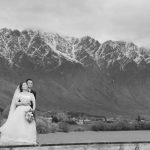 Want help with your Queenstown wedding? 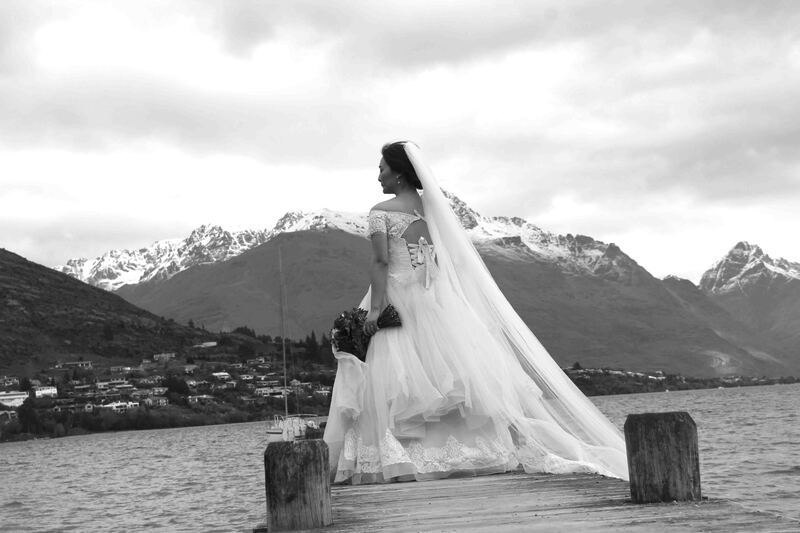 We would love to talk you though ideas and hear your thoughts on making the wedding day perfect. 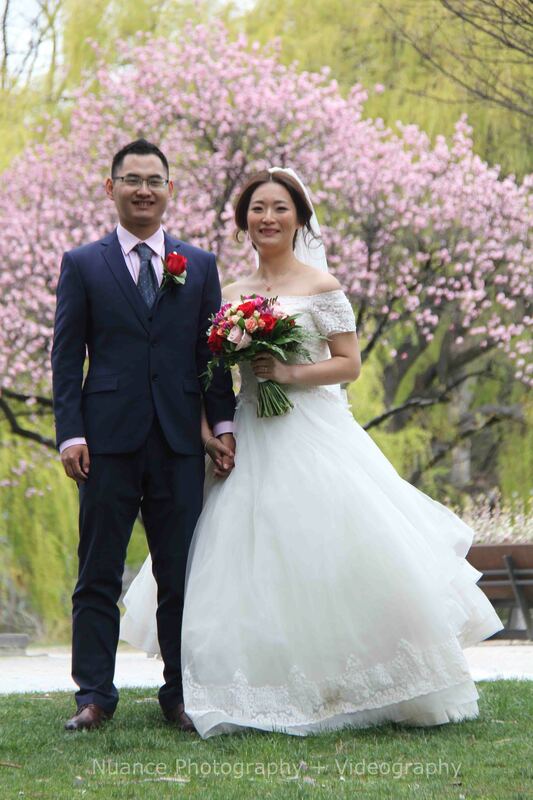 We have been an integral part of so may lovely weddings, we can offer so much valuable advice. 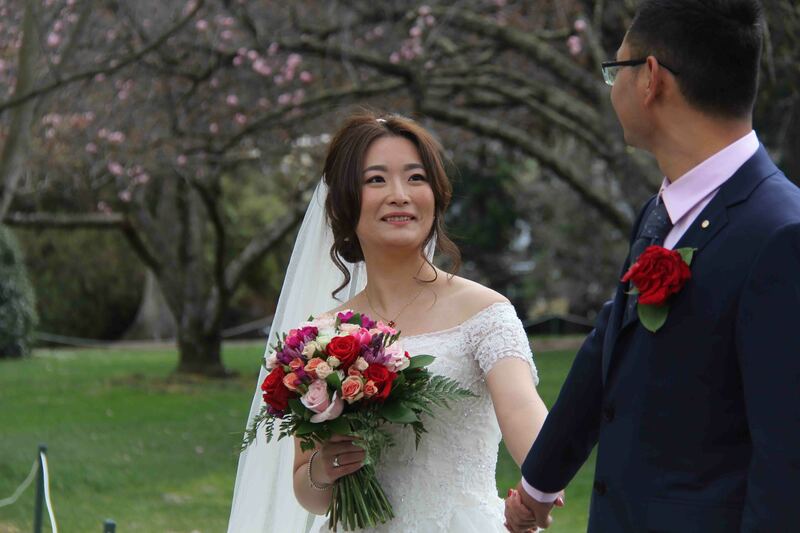 Competitively priced wedding video in conjunction with photography is an great way to save money. 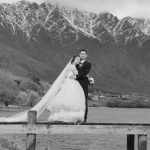 Ensure you book a photographer and videographer that work well together. Throw in the value of drone photo and video and you will have your self a bargain. 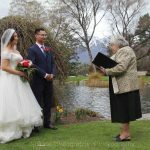 Need help with your wedding time lines? 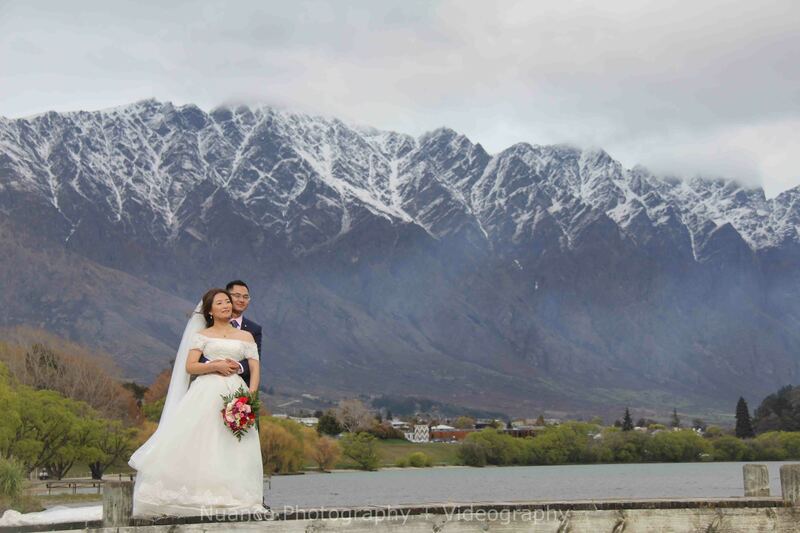 Having shot so many wedding all over new Zealand. 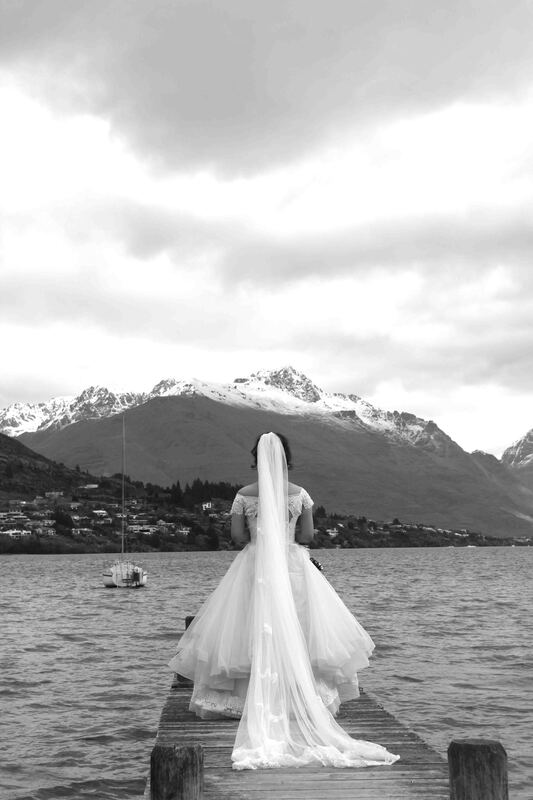 Cultural weddings to beach weddings, church and heli weddings, we have seen it all. 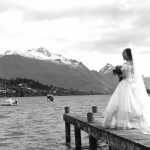 We can offer you excellent time line advice on getting it right. 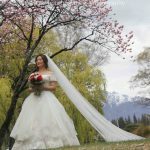 Our prices are competitive too. 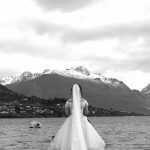 If your wedding is planned perfectly it leaves you free on the day for fun and relaxed wedding imagery. Nothing makes a bride frown more than unorganised carnage. 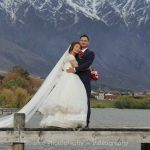 Need help with photography locations? 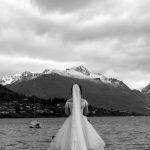 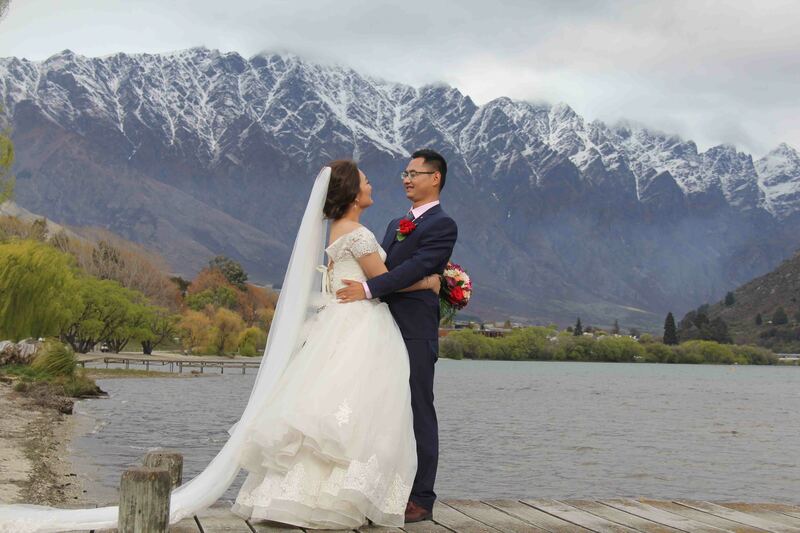 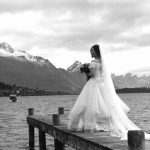 From a private jetty on lake Wakatipu to unique heli wedding landings, we know every thing there is to know about Queenstown weddings. 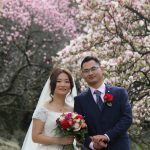 Talk to us now, we would love to chat. 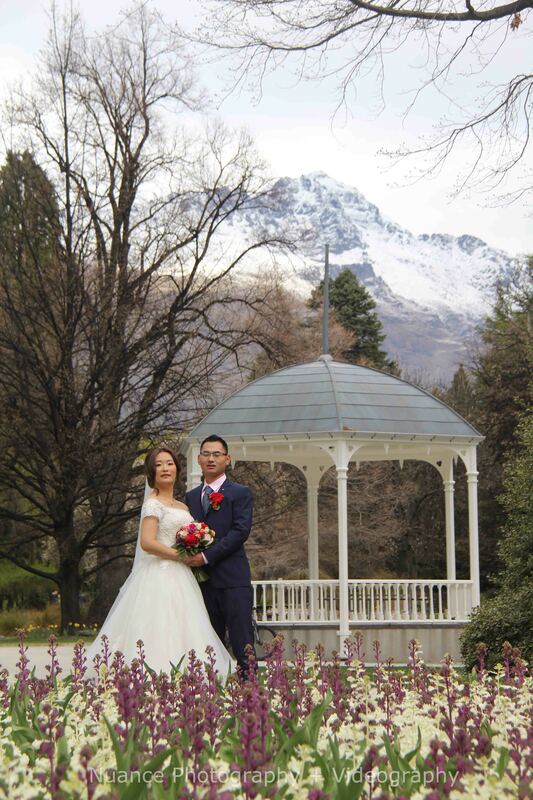 We know Queenstown like the back of our hand and we will share our secrets.